Every time we have visited Planet Hollywood London we have always had a great time as the atmosphere is vibrant and the food is good. It is always busy, and the evening we visited was no exception. Our children were very excited to join us, and enjoyed the buzz and party vibe as we entered the restaurant after a busy and sunny day in Camden. There were a number of other families, parties and couples around us also enjoying an evening out together. Planet Hollywood London opened its doors in its’ original Trocadero Centre location on the 17th May 1993 in London’s buzzing Piccadilly Circus, and I really remember my first visit to this ‘place to be’ in 1993 for my 20th birthday celebrations. 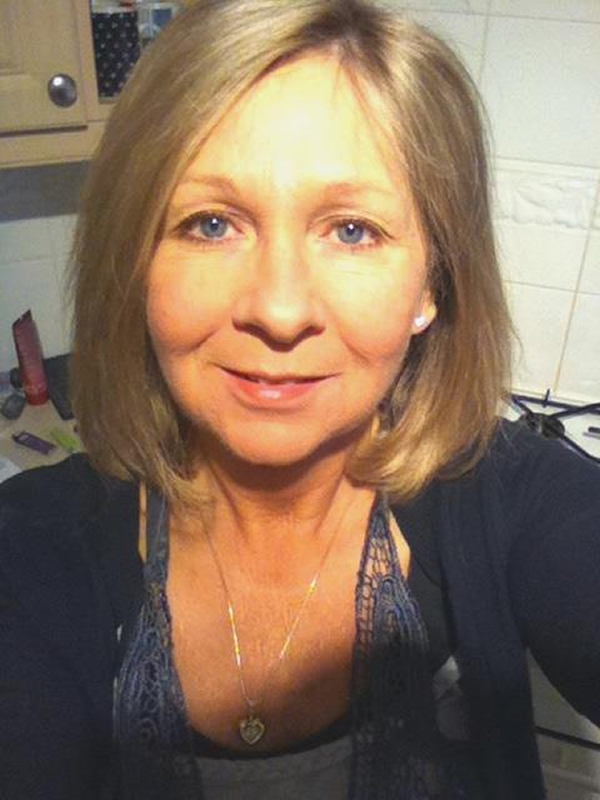 Earlier this year they celebrated 25 amazing years in London. 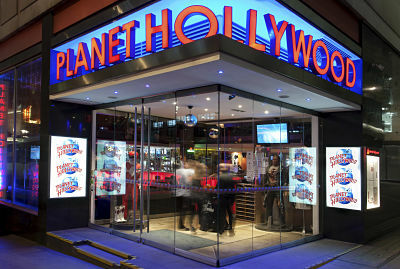 In 2009, Planet Hollywood moved into its new home on the Haymarket (which is only a 3-minute walk from Piccadilly Circus). As you walk through the entrance (by The Terminator) there is a large and welcoming cocktail bar. The main restaurant is a large space, and also comprises several themed areas: The Bond Room, British Room and the Beach Bar Style, Cabanas room. There are over 85 pieces of iconic movie memorabilia on display plus the popular Wall of Celebrity Handprints. Our booth was next to the chalice and whip from Indiana Jones and The Last Crusade – one of my all-time favourite movie franchises and hero! As we settled in we took in the atmosphere and some time to peruse the cocktail menu. With many traditional and speciality cocktails to choose from, on this hot day, I really fancied a Long Island Iced Tea, and my wife enjoyed her sweet and minty Mojito. The boys guzzled some delicious alcohol-free cocktails, recommended by our waitress. With its impressive historic celebrity backing in mind, you would hope that the quality of the food matches the reputation of the venue, and luckily it does! The menu (it’s a book) is extensive, with a wide range of choices, but again the friendly waiting staff are on hand to give useful advice. The starters include Nachos, Garlic Pizza, Chicken Crunch, Buffalo Wings & Texas Tostados. We started with the VIP Platter (£21.50) – perfect for a family of four, providing a good sample of the other starters on offer. It includes five cheese dip with Corn Tortilla Chips, Buffalo Wings, Texas Tostados, Chicken Crunch and Potato Skins. This was a substantial platter and we especially enjoyed the spicy kick of the Wings. We also ordered (at the request of a very hungry 15-year old) Fried Jumbo Shrimp (£10.95) - six large Shrimp accompanied by a spicy sriracha sauce and served on cabbage slaw to complement the spicy sauce. I was allowed to sample one, and the shrimp was deliciously meaty, and tasted great with the sauce. There is a mouth-watering selection of main courses, including Burgers, Steaks, Grills, Specialities & Fish, Sandwiches & Hot Dogs, authentic Asian, Pasta, Salads, Pizzas, and even an extensive Gluten Free Menu. Basically, a meal to suit every taste and appetite! There is also a great Kids Meal Deal for only £9.50, a good value pre-Theatre Menu, and a Group Menu for parties and bigger gatherings. They also offer special menus for Thanksgiving (22 November) including Pumpkin Soup and Traditional roast turkey. Planet Hollywood is probably best-known for its Burgers. Their Burgers are served in a fresh baked brioche bun with a trio of assorted fries or a House Salad (you can upgrade to Sweet Potato Fries for £1 extra). They are also made from the finest dry-aged grass-fed UK beef from Royal Warrant holding butcher, Donald Russell. You can choose 200 grams or 280 grams options, and they are priced from £13.50 with a variety of appetising options including Surf & Turf. There is also a Veggie Burger (£11.95) or Cajun Spiced Chicken Burger (£12.95). My youngest son selected the BBQ Bacon Cheeseburger, topped with Hickory Smoked Bacon, barbeque sauce, cheddar, lettuce, tomato, onion and pickle. This will satisfy any burger lover (count me in on this one), and was successfully cleaned up by our son. I chose the Surf and Turf Prime Sirloin Steak (260 grams) - 28 days matured grass-fed beef, chargrilled to medium, and served with shrimp, creole mustard sauce, a trio of assorted fries, grilled tomato and green beans (£27.50). The steak was delicious, succulent and complemented well with the sauce. Options from the Grills, Specialities and Fish menu are all very appealing. Our eldest son (the hungry 15-year old), chose the BBQ Pork Ribs (£17.95) which offered a full rack of tender baby ribs smothered in a deliciously tangy sweet barbeque sauce and served with fries and coleslaw. This boy loves his meat, and unsurprisingly his meal was heartily enjoyed, proven by the empty plate! My wife selected one of their Sizzling Vegetable Fajitas (£14.95) which were served with grilled mushrooms, broccoli sizzling onions, red and green peppers, fresh guacamole, pico de gallo, sour cream, mild red and white cheddar cheese, Mexican rice and flour tortillas, and she thoroughly enjoyed her choice. The portions were all large, and the pricing is very reasonable. The wine selection offers plenty of choice, and we enjoyed a bottle of Pinot Noir (Australian, £27.50) with our meal. 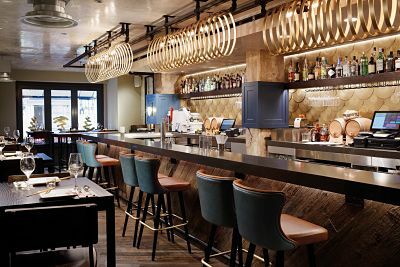 The large bar also caters for a fantastic range of beverages including beer, cider, Martini and Champagne. I knew we would have to save some room for dessert - we had promised the kids after all! The dessert list offers a fabulous selection, and the range will appeal to any sweet-toothed individual. If my main meal hadn’t have been so big, I would have ordered the Toblerone Cheesecake, but instead we helped the kids select, and ‘sampled’ theirs. 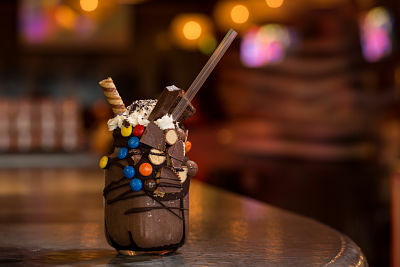 We enjoyed a ‘Super Nova’ Shake - Chocolate Comet (£8.50), which is a hand-dipped chocolate milkshake, covered in chocolate brownie frosting, candy, chocolate peanut butter cups, brownies and a cookie straw. The chocolate on the side of the mug just cracked off and we all shared the chocolate filled with the treats. We also sampled the hand-dipped Strawberry Milk-Shake; thick and creamy with 3 scoops of ice cream (£5.50) ... yummy and prevented a chocolate overload! The Key Lime Pie Star Jar and Double Chocolate Chip Brownie are also now appealing as I write this review, but next time I visit, I am planning to indulge in the Chocolate Brownie Super Sundae (£13.95), which I may, or may not share! It looks like a meal in itself. As you enjoy your meal there is always something to entertain you, from the music videos, movie clips and messages on the screens (tell them beforehand if you are going for a special occasion), to the memorabilia that surrounds you. The music is loud (courtesy of the DJ), and there were many songs the whole restaurant embraced and enjoyed together. I can recall tracks from Abba and Dirty Dancing, which particularly excited the group of ladies next to us! From memory, they also run a camera over the restaurant, which you could see on the large screens – maybe it’s something they do later in the evening, and it all adds to the fun and party-like experience. Planet Hollywood also undoubtedly houses some of the most fascinating and important pieces of film history, and there are always the high school placemats where we managed to work out each famous face! Take some time to look around if you can. Whether dining with friends, family, colleagues or clients, Planet Hollywood is an ideal venue for large or small groups, with parties easily accommodated, for either lunch, pre-theatre or dinner. It is a fun venue, which is more than just a restaurant. If you haven’t yet visited, add it to your list – either book before or get there early, as it can get very busy.